We couldn't find any content for the filters you've chosen. The following results are for similar products. 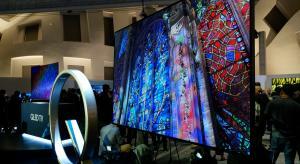 The FZ802 OLED TV promises to combine Panasonic's exceptional picture accuracy with a satisfyingly large screen. 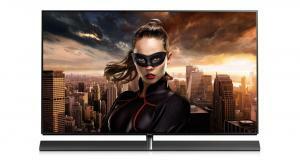 The Hisense NU8700 is their mid-range Ultra HD 4K LED TV with local dimming and HDR support but does it deliver a premium performance for the price? 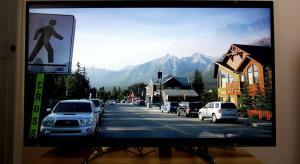 Samsung's Q7 is their entry-level QLED 4K TV model and offers quantum dot and Ultra HD Premium certification but is it enough in a highly competitive market place? 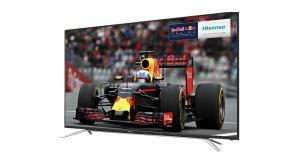 Mitchell & Brown are a new name on the TV scene and a British one at that but how does their Vestel assembled 49-inch 4K Ultra HD model measure up in a competitive market? Panasonic's new EZ1002B 4K OLED TV promises supreme colour accuracy and an uncompromising approach to picture quality combined with semi-professional image processing. We get our first look at Panasonic's new TX-65EZ952 UHD 4K OLED TV with HDR 10 and HLG support, which promises a flagship performance without the flagship price. 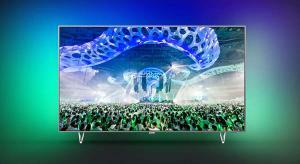 Philips launch the 55POS901, their first OLED 4K TV with HDR and Ambilight, but how does the new model stack up against the competition? Hisense's new mid-range NU8700 promises local dimming, HDR support and Ultra HD Premium certification from the UHD Alliance. 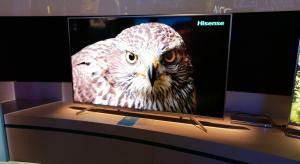 Hisense new NU9700 promises a 70-inch screen size with a full array backlight and Ultra HD Premium certification, is this the beginning of the company's assault on the higher end? 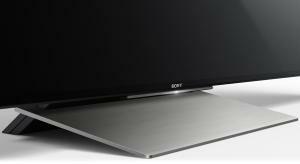 After months of rumours Sony finally release their A1 BRAVIA OLED TV at CES and it doesn't disappoint, with a striking design and revolutionary sound system. 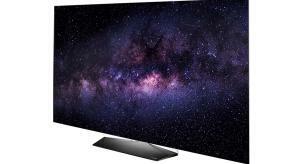 LG's mid-range E7 OLED TV delivers looks and a feature set that includes four types of HDR, WebOS 3.5 and Dolby Atmos. 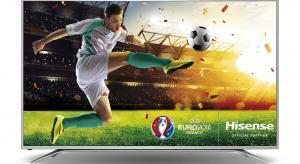 The Hisense HE65K5510 Ultra HD 4K HDR TV delivers a performance and price combination that makes it a real bargain. 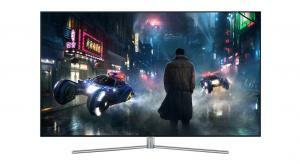 Philips finally release their full array local dimming 4K TV in the form of the 65PUS7601 but was this Ultra HD flat panel with HDR and Android TV worth the wait? 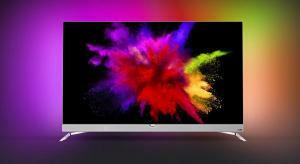 The B6 is LG's entry-level flat screen OLED TV with Ultra HD 4K, HDR, Dolby Vision and WebOS but how does it compare to the rest of their line-up? Hisense are back with the M5500, an Ultra HD 4K TV that appears to offer an almost unbelievable combination of features and value. Is there a catch? 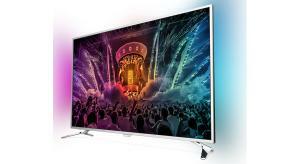 The Philips 7101 offers the promise of high-end build quality at a budget price but does it offer enough performance to justify the cost compared to cheaper models in their 4K TV range? If you're a fan of Samsung and want a flat screen Ultra HD 4K TV with HDR, then the KS8000 is essentially their flagship flat model. 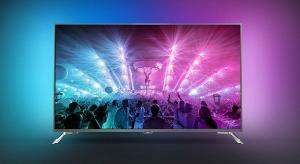 Philips new 6501 is a budget Ultra HD 4K TV that includes both HDR and Android TV, with the emphasis on image accuracy as well as value. Panasonic's 58-inch DX902 delivers a great SDR and HDR performance, superb colour accuracy, excellent features and all for a surprisingly low price. Is this the best deal of the year? LG's Signature G6 OLED Ultra HD 4K TV has the looks and the features but does it deliver enough performance over the E6 to justify the price? Panasonic's new DX802 brings combines THX-certified picture quality with cutting-edge design to deliver a very different style of higher-end TV. LG's E6 OLED TV supports Ultra HD 4K, HDR including Dolby Vision, passive 3D and the latest version of WebOS – it even has a built-in soundbar. 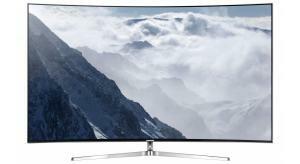 So is this the TV to beat this year? 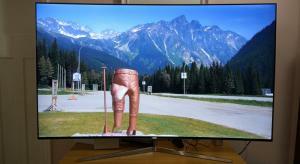 The XD94 is Sony's flagship Ultra HD 4K TV for 2016 and as such it includes HDR, 3D and Android TV but, despite removing the big speakers, is it just last year's model in disguise? 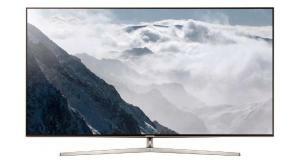 Samsung's 65-inch KS9000 is a stunning TV, delivering deep blacks, outstanding contrast and better-than-ever colours. 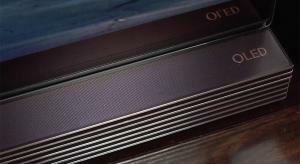 The only question mark over it is the edge-based dimming system, and how it copes with the demands of High Dynamic Range. LG's curved C6 Ultra HD 4K OLED TV sits at the lower end of their new range for 2016 but still includes 3D, HDR and WebOS. In our exclusive review we take a look at Samsung's flagship KS9500, which not only has all the features found on their other SUHD models but adds a full array backlight and the new HDR+ feature. For the last few years, Samsung has released at least one TV that delivers an outstanding combination of performance and value; so can they do it again in 2016 with the KS7000? Sony's new KD-65XD9305 promises Ultra HD resolution in an ultra-thin panel but can their slim backlight drive deliver a decent picture performance? 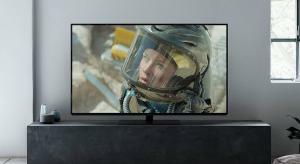 There are two current TV technologies in use, LCD and OLED, with both types now having an increasing number of High Dynamic Range (HDR) capable sets amongst their ranks. 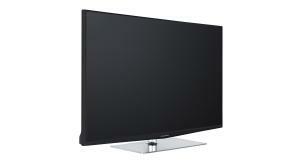 There are no plasma TVs available to buy new in the UK any more. 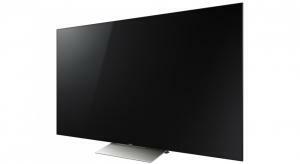 LCD TVs with LED backlight systems account for the vast majority of Television sales in the UK but there are still some (low-end) LCD TVs available with CCFL (tube) backlights. 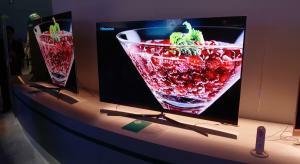 LED TVs offer thin designs and, in some cases, curved screens but their drawbacks can be poor black levels, motion resolution and viewing angles. 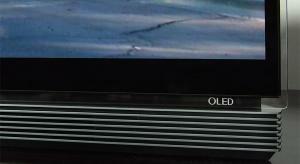 OLED TV is a new technology that promises the best of LCD design and Plasma picture quality in one package. OLED TV is the next big thing in Televisions offering super thin screens, outstanding black levels, contrast ratio, superb colours and good motion performance. 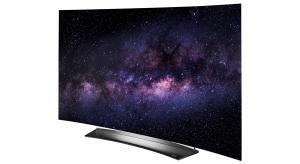 OLED TVs can also be curved. LCD and OLED TVs are not only available as full HD resolution screens, but you can also buy Ultra HD 4K LCD and OLED models. 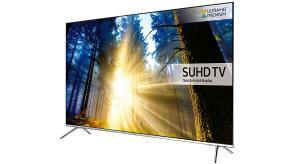 Ultra HD 4K is four times the resolution of Full HD (1080p). 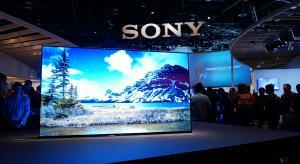 The latest picture innovation is HDR and, going forwards, all the high ranking TVs from the major manufacturers will be capable of showing this new form of video. 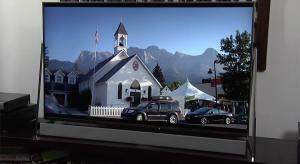 HDR is a way of encoding and displaying content which then produces pictures with much brighter highlights and more details in the dark sections of the video than conventional (SDR) material. 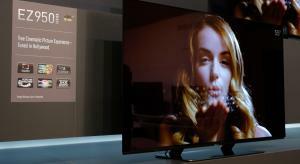 Almost all televisions now sold offer some form of Smart TV features. Smart TV includes video on demand services like Netflix and BBC iPlayer as well as applications, games, catch up TV and YouTube. 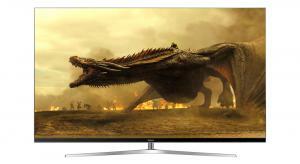 With 4K and HDR on the rise, it’s also worth looking out to see if a particular TV has the capability to show UHD/HDR content from the likes of Amazon, Netflix and YouTube. 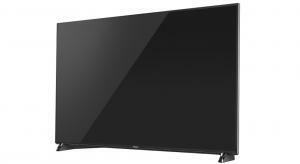 To ensure your next TV is well future-proofed, it’s worth looking to see if it has HDR support, HDMI 2.0(a) connections, HDCP 2.2 compliance, the ability to display a wider colour spectrum than conventional TVs and a 10-bit panel. The industry has recently got together to define some standards for the next generation of home video so if you see a TV marked as being UHD (Ultra HD) Alliance Premium, you know it has a minimum of these features. 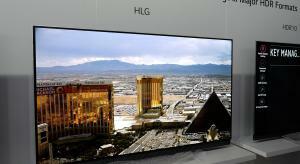 The top selling TV manufacturers include Samsung, LG, Sony, Panasonic, Philips and Hisense.